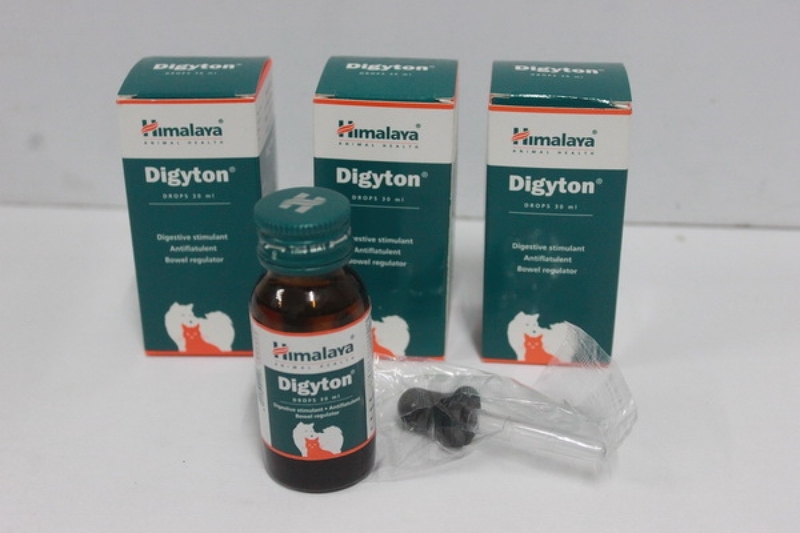 Digestive enzyme secretion: Digyton facilitates the secretion of proteolytic, amylolytic and lipolytic enzymes that catalyze the digestion of food. 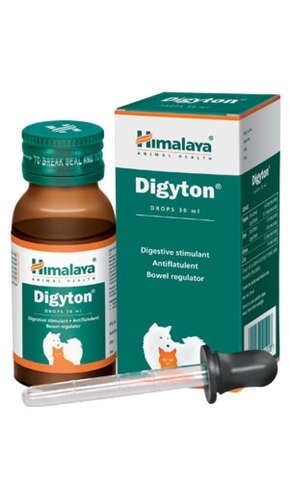 Regularizes bowel movement: By regularizing bowel movements, it helps in treating gastrointestinal disorders in puppies. It also tones the digestive tract. Carminative: Its carminative action prevents the recurrence of flatulence, colic and abdominal discomfort. Colic, flatulence and abdominal discomfort in weaned puppies. Improper absorption and assimilation-of food. Gastrointestinal disorders caused by sudden feed change. Dill Oil (Anethum sowa) is a carminative that eliminates gas formation. It promotes digestion by stimulating the secretion of digestive fluids like gastric juices, acids and bile in the stomach. Dill Oil&apos;s stimulates the salivary glands and aids in the primary digestion of food in the mouth. Cardamom (Ela) relieves stomach bloating.